JMM’s Orientation Plaza is many things. Many of you know it as the site for our public programs, performances, and films; some of you have seen us use it as a venue for teacher workshops on the Holocaust or as a hands-on classroom for an “archeological dig”. It’s also served as a place for community meetings, including JMM Board meetings. You can even rent it for a simcha! But perhaps its most creative use is as the home of our “pop-up” exhibits. 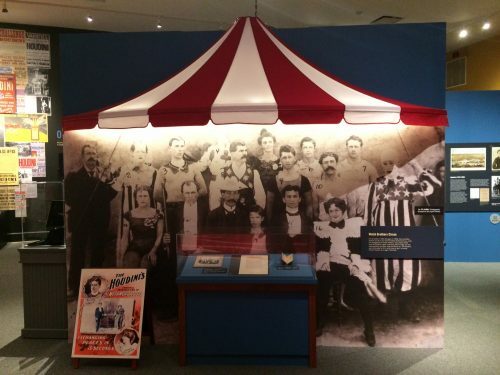 A space in the Plaza is set aside for smaller feature exhibits, often showcasing items in our collection. 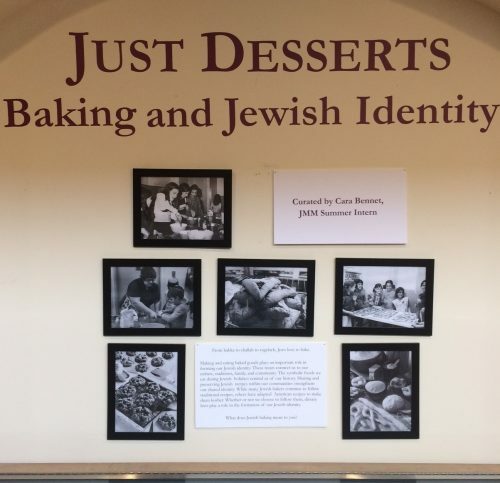 This month the Plaza exhibit is Just Desserts: Baking and Jewish Identity – a project developed by intern Cara Bennet as part of her training assignment this summer. Cara did a remarkable job using a small space and since it’s only up through Sept. 27th, it’s a great excuse to make an additional visit. It also is a harbinger of the “Great Jewish Bake Off,” this year’s annual JMM food competition scheduled for Dec. 2nd. 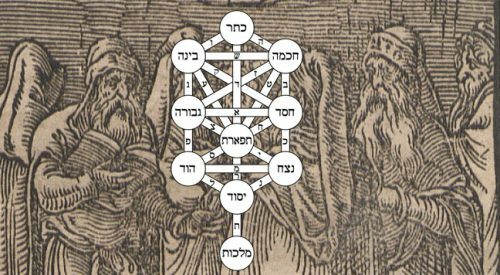 Joanna has planned a great schedule of pop-ups this fall, including an exhibit on a local collection of magic tricks in October and one on the Jewish Legion in WWI in November to accompany archivist Lorie Rombro’s Veteran’s Day talk. 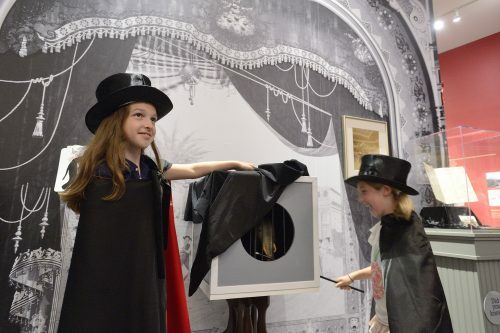 There is always something new to discover at the Jewish Museum of Maryland! 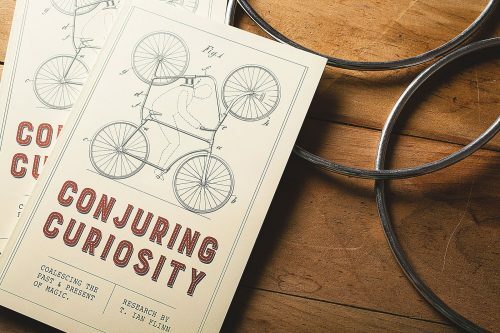 Supplemented with an array of vintage material that he has assembled over the past 35 years, Houdini-collector Ken Trombley enchants with tales of the “handcuff king”! Tickets: $50 – sales link coming soon. New year, new gear! At Esther’s Place, we have bright new gifts and souvenirs, including handcrafted glass bead and gemstone necklaces made by the women of the Bali Chai Collection, ceramic home blessings in varied cheery and heartfelt styles, and colorful Jewish Art Calendars by artist Joel Itman. These items are just some of our new wall hangings and jewelry items that we hope will brighten your JMM visit this coming year.